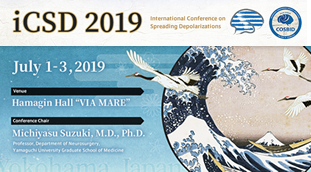 This satellite meeting is held the day before the Annual Meeting of Japan Neuroscience Society (NEURO 2019) to facilitate interaction among young researchers from abroad and Japan. Participants are requested to make poster presentation. The poster for NEURO 2019 will do. Participants will interact with each other through discussion about research topics and free conversation. Free snacks and drinks will be provided. Graduate students, post-docs with a doctoral degree or equivalent, young PIs (<less than 5 years). Young Japanese researchers studying abroad who are temporarily in Japan are also eligible. Registration is required. Please register at the meeting registration site. June 13th, 2019at 12:00 noon (JST).